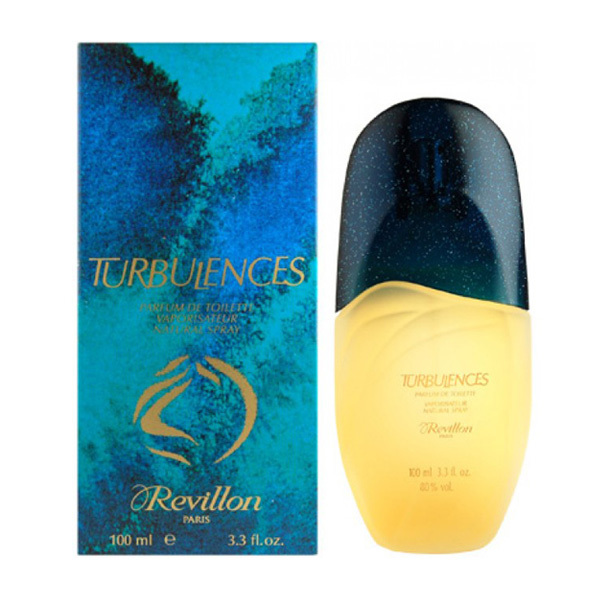 Turbulences by Revillon 1.7 oz / 50 ml Parfum De Toilette spray for women. Turbulences by Revillon was launched in 1981. 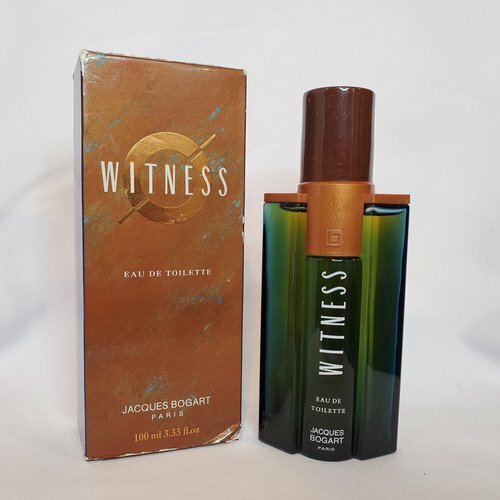 Top notes are caraway, mint, green notes and bergamot; middle notes are nutmeg, carnation, tuberose, pepper, orris root, ylang-ylang, lily-of-the-valley, rose and sage; base notes are sandalwood, amber, musk, vanilla, vetiver and cedar. Notify me when "Turbulences by Revillon 1.7 oz PDT for women" is re-stocked.